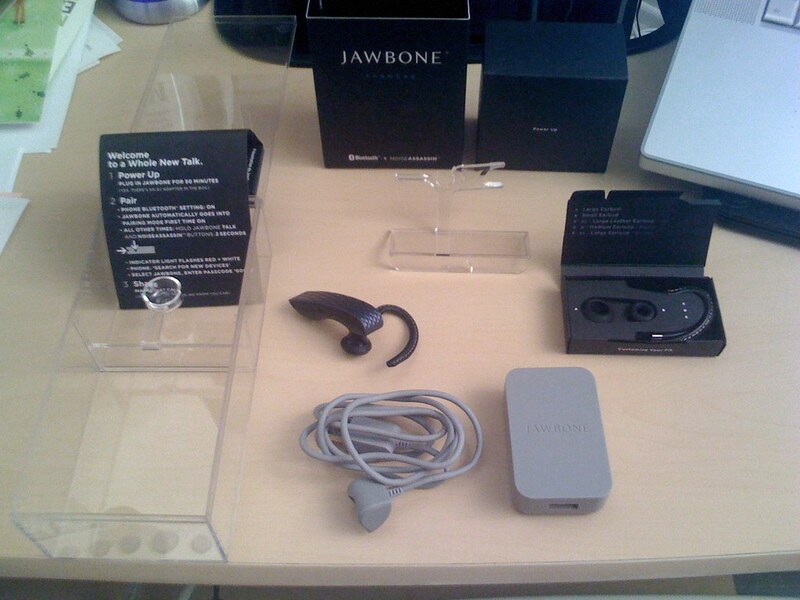 My old Jabra was beginning to fall apart and has never quite fit me properly. 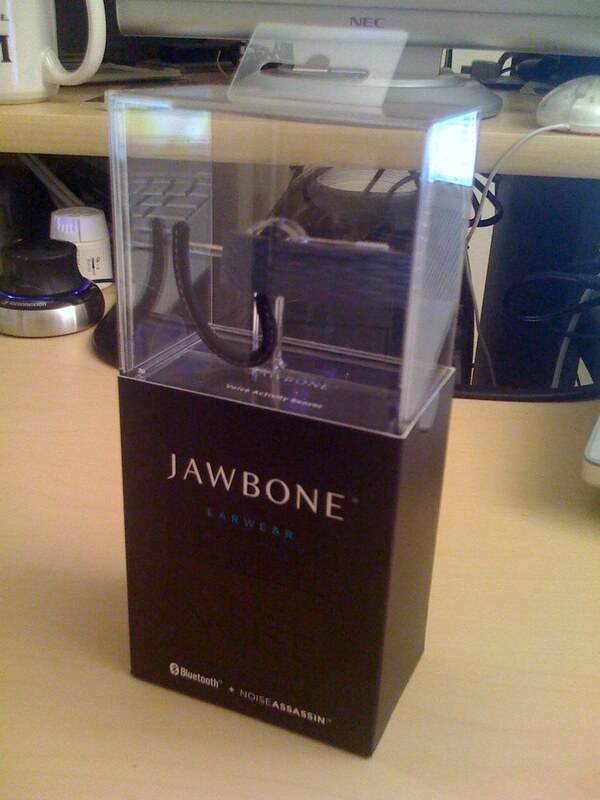 Thanks to some early Christmas present gift cards, I decided to buy the new Jawbone. I must say, the packaging is nice. Very Apple-esque.